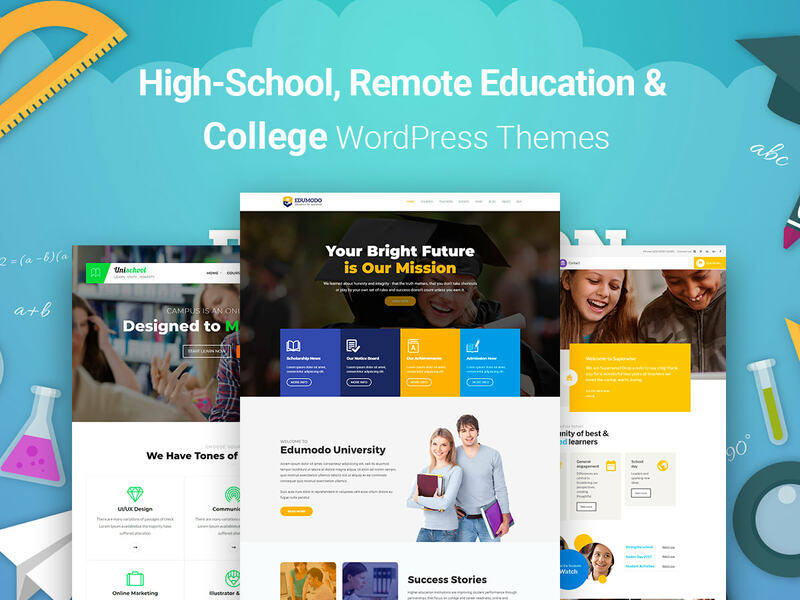 This amazing collection of WordPress themes is devoted to education and learning management system ready-made designs crafted for online courses, high schools, different types of remote education, and other related websites. 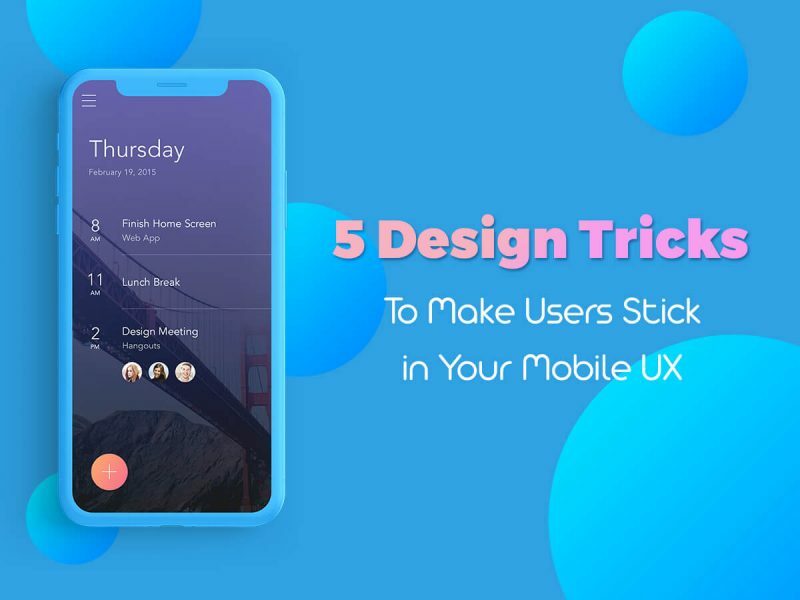 Most of the themes are also compatible with WooCommerce, so you can earn additional revenue by selling guides, video tutorials, courses, subscriptions, and so on. So try them out now! 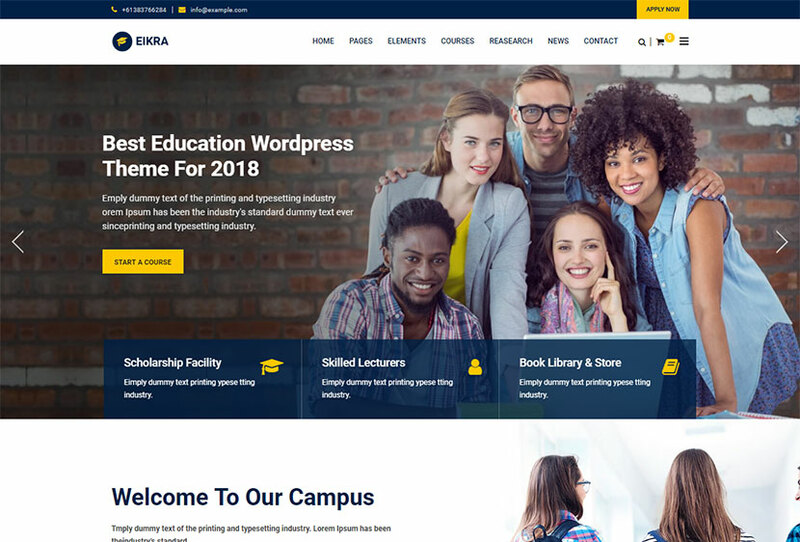 A flexible and extensive WordPress theme quite suitable for presenting colleges, schools, high-schools, universities, courses or training to everyone looking for a place to get a profession. The template is integrated with LearnPress plugin, so it allows to create a professional LMS WordPress website with courses, lessons, quizzes, and much more ways to study and get useful knowledge. Event Calendar plugin is available for the theme to manage the appointments and meetings. By the way, it is compatible with WPBakery page builder with drag-and-drop interface. 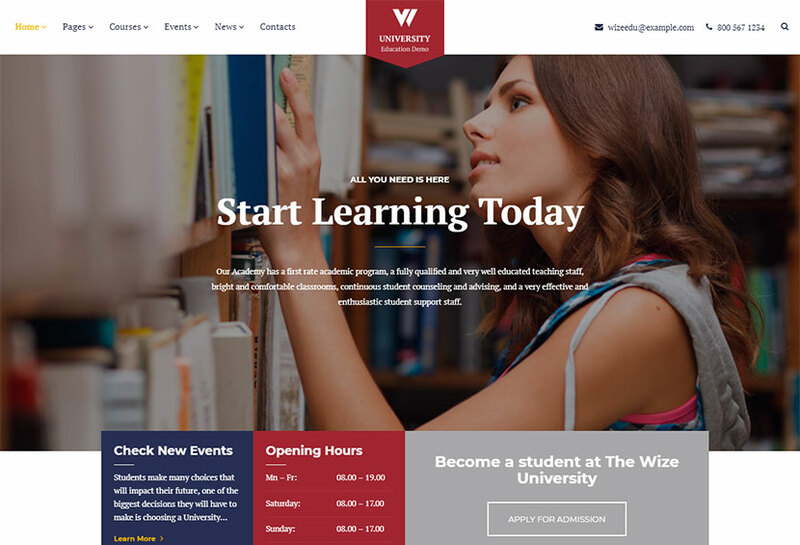 A nicely designed WordPress theme suitable for online courses, university, eLearning websites, and other related online projects. Of course it includes all necessary features for creating an education related website with ease. 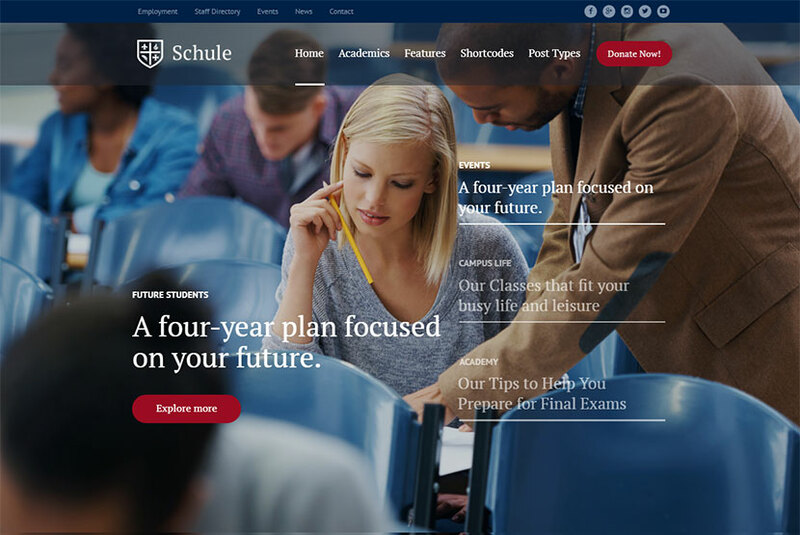 The template comes with 4 homepage layouts with more ones coming soon, so you’ll be able to find the demos for university, online learning, high-school, and more. Multi-tier courses, drip-feed content, advanced quizzing, flexible prerequisites, lesson timers, detailed reporting, group management, Elementor page builder with 20+ custom widgets, and many more features are available. .
Another professionally made education WordPress theme suitable for creating online presence and representing the services of private high-schools, colleges, and other educational institutions. 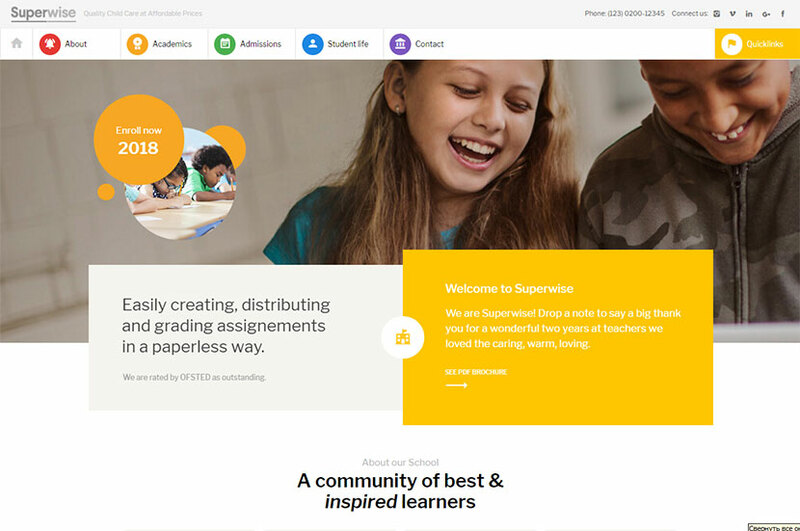 The theme comes with Google classroom integration, iCal – Google calendar, 4 premium plug-ins, 24 school niche pages, 20+ custom widgets, unlimited colors and a collection of Google fonts, the ability to add profiles for your teaching staff and tutors, with description, photo, contact details, the ability to schedule and manage your school events, and many more advantages. A WP theme perfectly suitable for school, college or university websites. It has clean design and online registration system, so you can build any kind of educational website you prefer. The template comes with 2 best LMS plugins integration including LearnPress and Sensei. 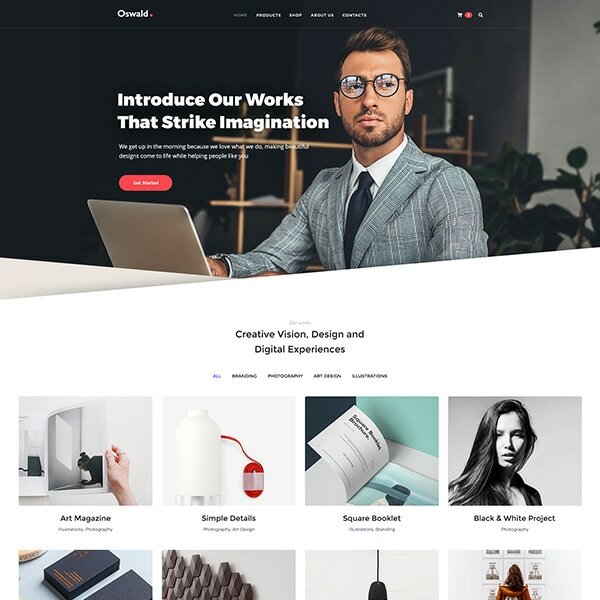 In addition, it has a gorgeously designed course page with multiple styles, a number of unique page layouts, 3 homepage templates, Elementor drag-and-drop page builder integration, Contact Form 7 support, WooCommerce compatibility, Apple TV effect, and many more features. A clean and modern WordPress theme suited for all kinds of educational centers like school, college, university or training center. It is perfect for any type of educational website. Powerful admin options, unlimited colors, WPML compatibility, WPBakery page builder integration, 6 homepage layouts for multipage and one-page websites, 6 inner header styles, 20+ header variations, 2 instructor layouts, 2 testimonial layouts, 3 course layouts, 2 event layouts, 3 research layouts, Layer Slider integration, and many more features are available. A school WordPress theme which is a top tool for building educational website with no coding knowledge. It is integrated with LearnPress plugin for creating an online-based learning management system for students. 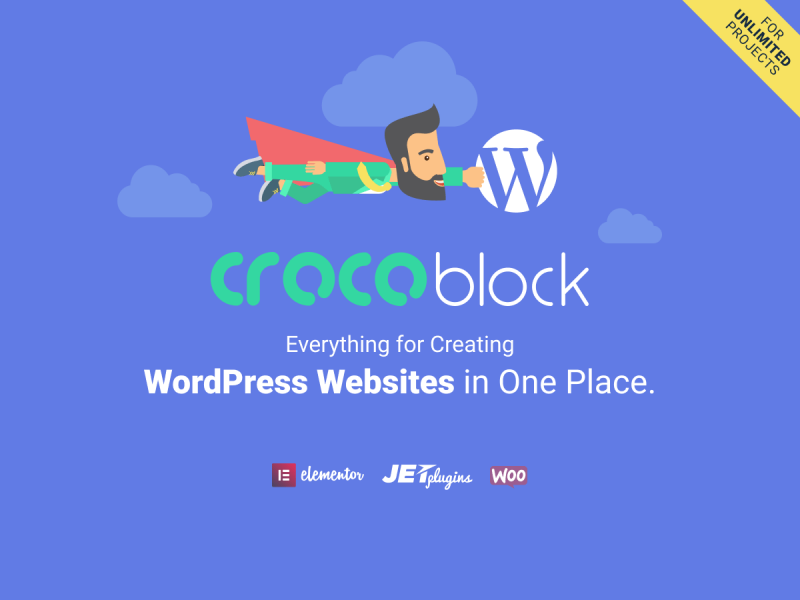 It has a model theme panel, comes compatible with Revolution Slider and dummy sliders included in the package, Video and Background Parallax, Essential Grid, WPBakery drag-and-drop page builder with intuitive user-friendly interface, Redux framework options, unlimited sidebars and styling settings, as well as many more advantages available. 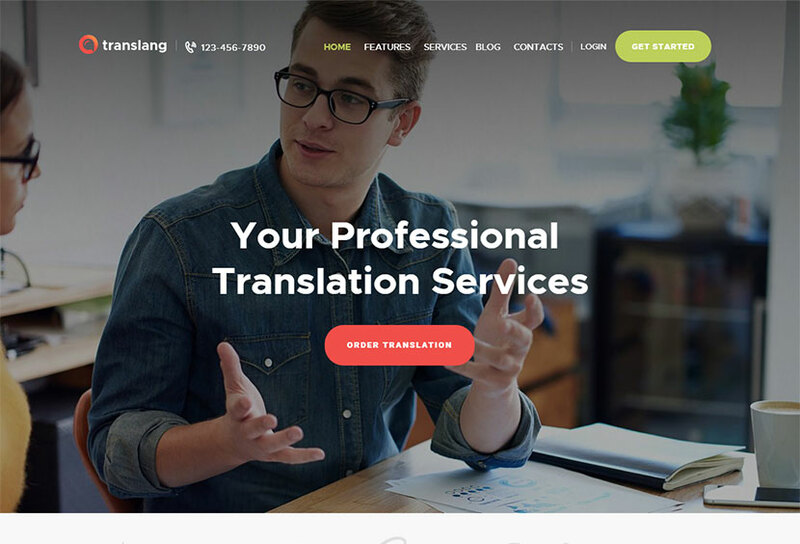 An ideal WordPress theme which is going to become a cool option for translation agencies or freelance translators. The theme is supplied with a handy order form to request translation, and a get-a-quote form to request pricing. This template is a tool for building the websites for language courses, language centers or tutoring services. It is compatible with the latest version of WPBakery page builder which makes it super easy to create your own page layouts with unique appearance. In addition, the theme is compatible with premium plugins like Essential Grid, Revolution Slider, etc. A WordPress theme for marketing courses, SEO blogs, personal websites and branding sites. 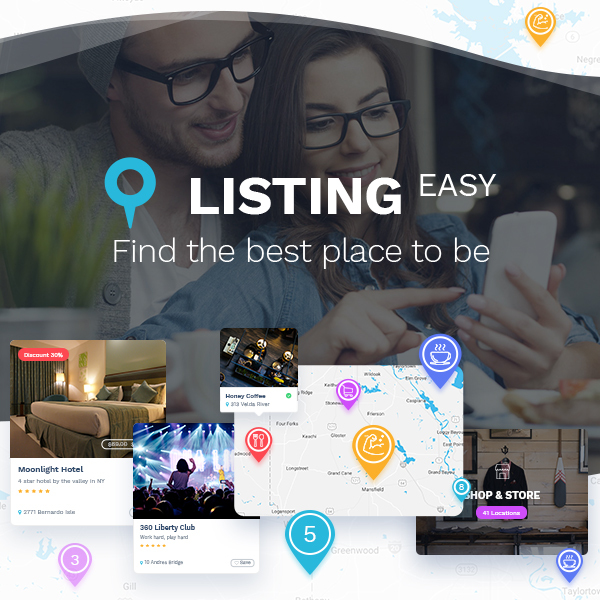 The theme has been crafted with exceptional attention to details and it is a great tool for expressing your passion to marketing and teaching people how to sell and get profit. If you’re a marketing influencer and you want to share your knowledge with people, this theme is sure to help you find the students, share your achievements, testimonials concerning your work, etc. The template comes with a number of useful shortcodes for building your pages, advanced theme options, custom widgets, and many more awesome features. An outstanding school education WP theme which includes the functionality for adding courses and lessons. A fully-functional LMS is managed by LearnPress plugin integrated into it. The template allows to add online learning materials to your school website to help students get extra information or pass test quizzes online. By the way, it comes with full custom donations functionality that allows to run fundraising campaigns as well as raise funds for your educational or community needs. More features of the theme include custom post types, theme options, color management, visual builder, and many more. A clean and flexible education LMS and courses WordPress theme which comes with tons of customization options and settings. This is the best solution for schools, universities, and online learning. The learning management system of the template includes a powerful online courses management administration, and this is a really helpful functionality for students. The editing is possible with the help of drag-and-drop page builder which comes with more than 50 custom elements and allows to create unique layouts without any coding skills. Check out much more of the theme’s features. 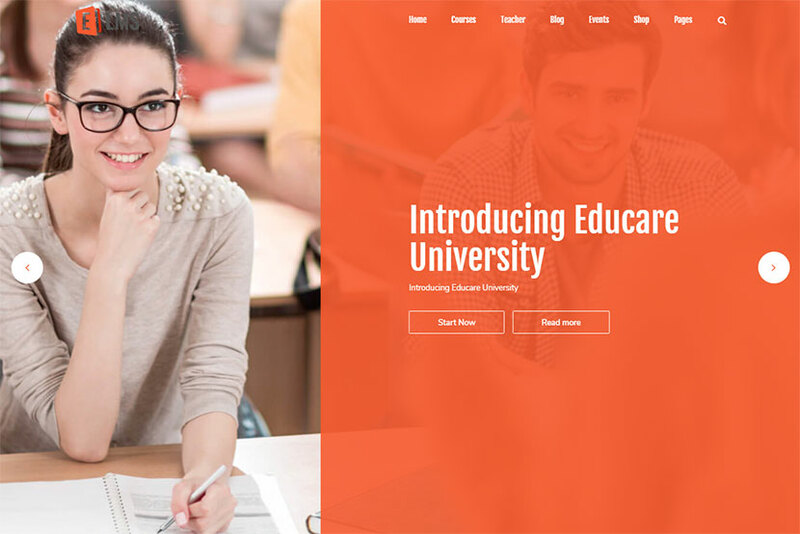 A professional education WordPress theme coded with Bootstrap and suitable for education sites, learning management system sites, university, school, primary school, business and similar websites. The template includes course pages in grid and list style, and it comes with complete user’s sign in and sign up options for both students and instructors to manage their accounts. Of course the template includes a simple drag-and-drop functionality provided by WPBakery page builder integrated into it. Unlimited color styles, unique design, Contact Form 7, and many more features are also available. A professional learning management system WordPress theme coded with Bootstrap framework and available for any education related website. 4 homepage layouts are included into the theme, so you can choose any of them for building your education related website. The template is enriched with features like events and courses manager, events and shortcodes button, course enrollment button and widget, WPML optimization for translation ready websites, WooCommerce support, login and register functionality, unlimited colors and styles, front-end enroll courses, and many more features. 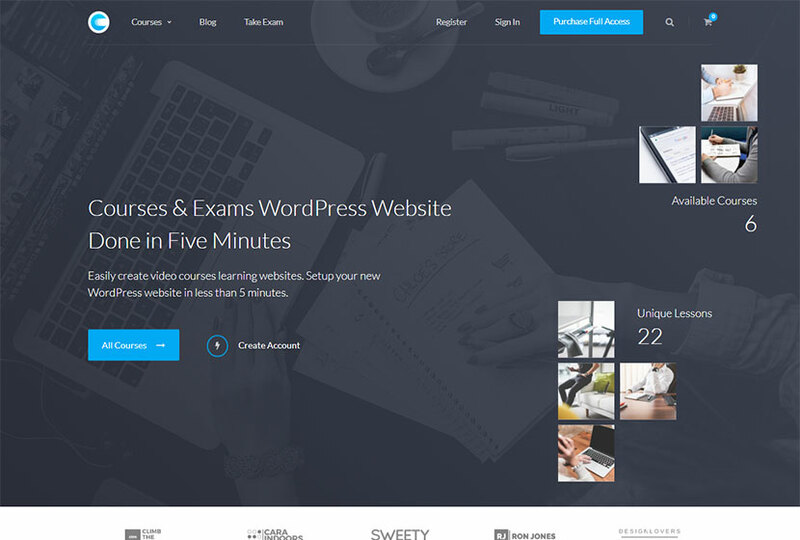 A WP theme which allows to create a courses website in just a few clicks. The theme contains advanced courses business logic which allows you build your own courses and lessons structure. As it is compatible with WooCommerce, you can monetize your website by selling any eBooks, guides, courses, video tutorials, etc. By the way, WooCommerce allows to earn revenue from paid subscriptions and recurrent payments. The template comes with a number of features which make it simple to edit and highly customizable one, buy it now and start earning by selling courses online. 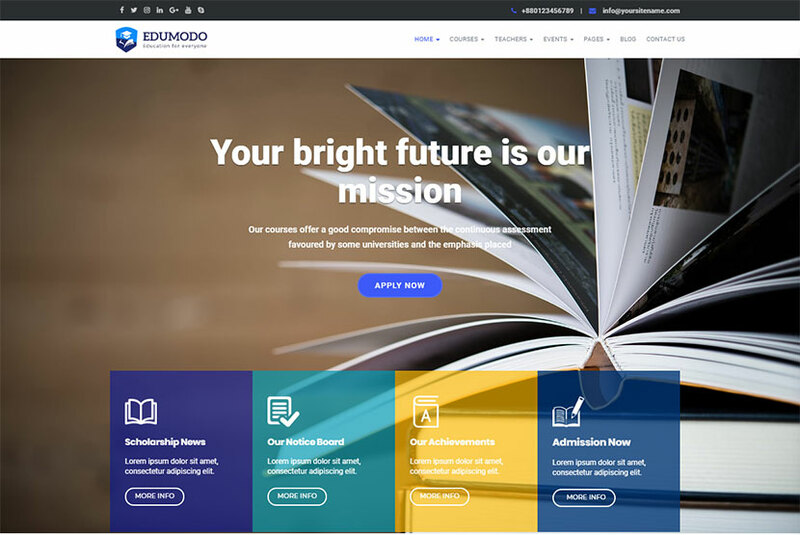 A fast education LMS WP theme available for your education center, online learning system, academy, training college, university, course marketplace, or any education website. The template is available both with wide and boxed layouts, CSS animations, high visual hierarchy, parallax scrolling effects, carousel slider, WPBakery page builder and Revolution Slider premium plugins integrated, Contact Form 7, newsletter plugin, WooCommerce support, typography control, unlimited colors, and many more features. 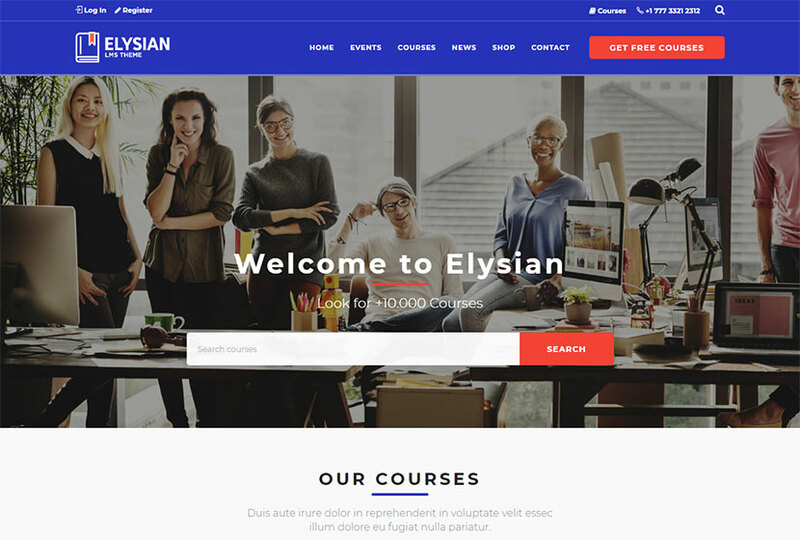 A perfect WordPress theme for educational establishments, colleges and schools, trainings and courses, tutoring services – both physical and online ones. You can create a lot of your own unique layouts using the integrated WPBakery drag-and-drop page builder with intuitive interface. Boxed an fullwidth layouts are available for the theme as well as multiple blog styles, flexible layout options, custom widgets and shortcodes, Essential Grid, 20+ post animations, Fontello and image icons, interactive ajax search, and many more features. Provide people of any ages with the possibility to get education online to receive a new profession and reach new heights in their career.